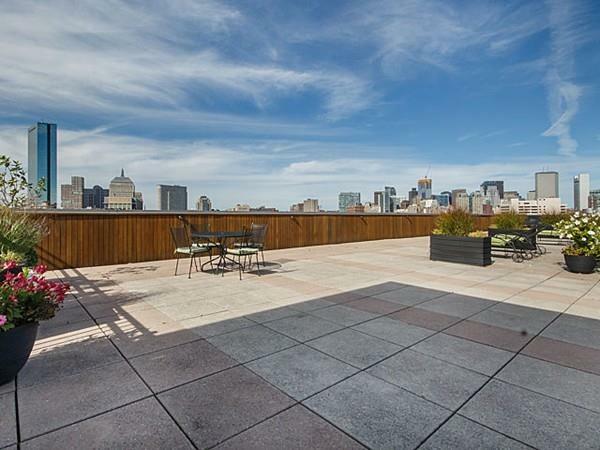 Spectacular Southwest corner 1+ bed/1 bath with garage parking at coveted Wilkes Passage with private deck in the heart of the South End. Striking home with stellar views features a chefs kitchen with a Viking stove, granite counters, abundant cabinetry & kitchen island that opens to spacious living/dining room with a wall of windows. Living room opens to sizable private deck - perfect for indoor/outdoor entertaining! Open master suite features wall of built-ins and closets. 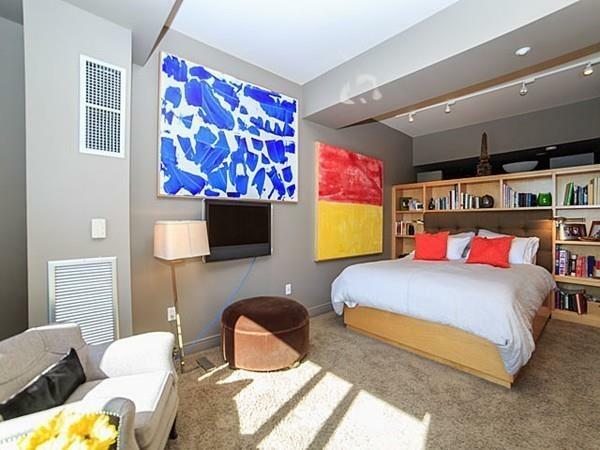 Just behind the master bedroom is a sizable plus space - perfect for a home office, nursery or guest bedroom. Renovated bathroom has a large glass shower stall. 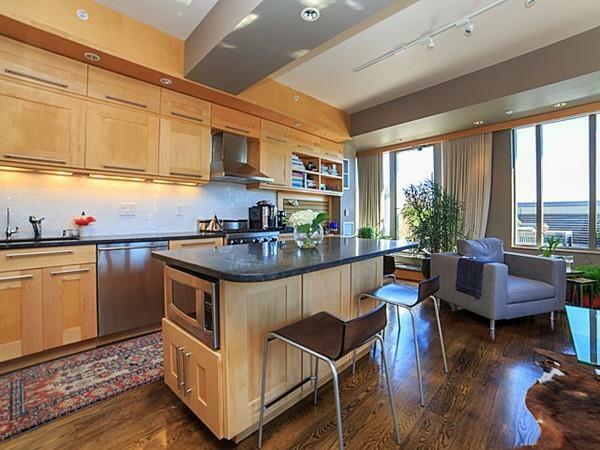 This home is complete with walls of cabinetry for storage, walnut stained hardwood floors, central air & in-unit W/D. 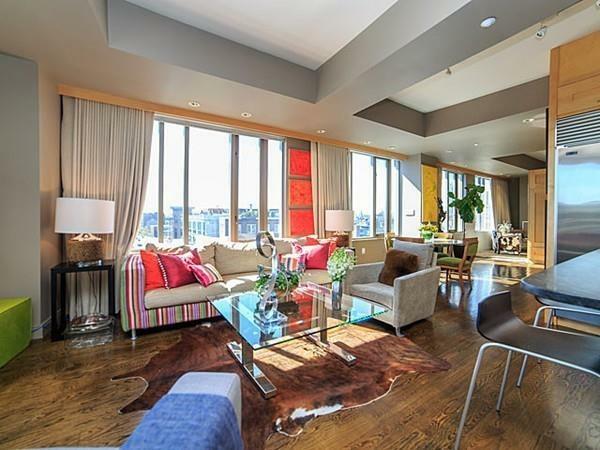 Enjoy Back Bay skyline sunset views from the penthouse level. 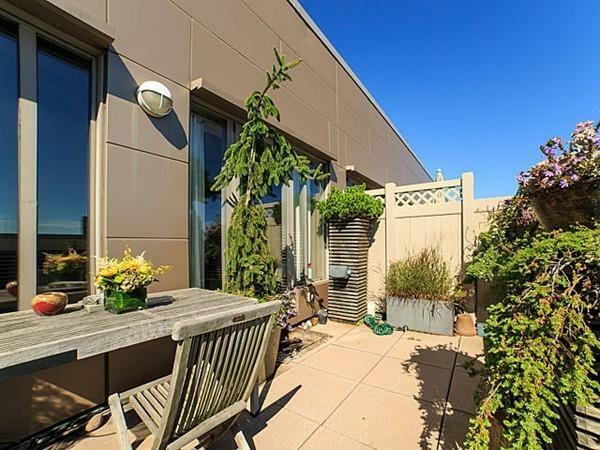 Full service Wilkes Passage features 24 hour concierge, common roof deck & courtyard and is located steps away from the SoWa Farmer's market, Whole Foods, Restaurant Row & 1-90.